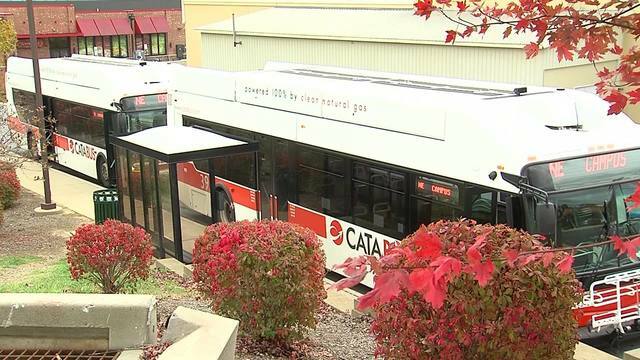 State College - Centre County's bus service, Cata, just announced its new holiday bus schedule. Starting December 18th, there will be reduced service for Cata ride and Cata bus schedules until Monday, December 24th. Service on Christmas Eve ends at 6:30 p.m. and there will be no service on Christmas Day. Buses will resume a reduced schedule on December 26th.